CFD Global Is a Leading & Growing Forex & CFD Broker In The World. CFD Global offers Investors Over 2.000 Financial Instruments From 6 Different Asset Classes.. Regulated by The Cyprus Securities Commission - 292/16. CFD Global Provide MetaTrader 5 and WebTrader. Operating Under Key Way Investments Ltd, License No. 292/16. Instant Deposit & Withdrawals. Shares And Bonds From Over 200 companies, Forex Gives Over 55 Currency Pairs. Trade Now. Forex, FX or Foreign Exchange trading enables you to speculate on the changes in currency strengths over time, trading currencies and buying or selling one against the other. Forex traders seek to profit from fluctuations in the exchange rates between currencies, speculating on whether one currency's value, like the euro, will go up or down in relation to another, such as the US dollar. With over 5 trillion dollars’ worth of currencies traded globally every day, the foreign exchange market is the most traded in the world, making it a highly liquid and dynamic market. Forex is a market for the trade of foreign currencies, as it is built on the principle of speculating the price movement of one currency against another of your choice. Essentially, The Forex market is the biggest financial market in the world, as the value of the traded finances in it reaches Trillions of Dollars. 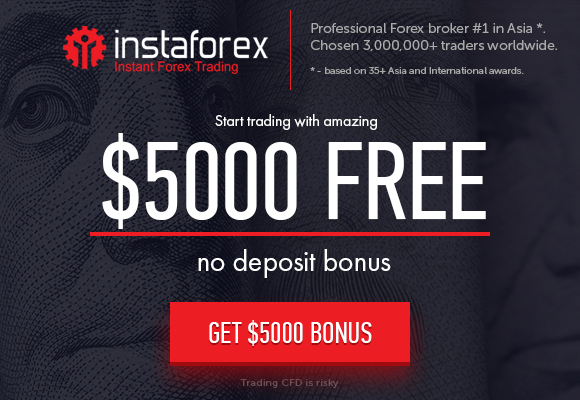 The Forex market offers even more advantages, because it has no physical center to confine it, currency trade in the Forex market is available to trade any time of the day all across the hours from Sunday to Friday.